CRASHING SEASON 3 - JAnuary 20th! Get ready for a new season of Crashing coming in January. Starring Pete Holmes, Artie Lange and Jamie Lee. Comedy guests this season include John Mulaney, Amy Schumer, Ray Romano, Colin Quinn, Dave Attell and more! NOW STREAMING! Grammy-winning singer Loudon Wainwright III reflects on the close but complicated relationships between fathers and sons in this intimate evening of music and storytelling, directed by Christopher Guest. Don't miss the premiere of The Zen Diaries of Garry Shandling on Monday, March 26 at 8PM on HBO. Born again to be wild. Crashing returns for an all new season! Don't miss the premiere of Crashing Season 2 Sunday, January 14, at 10:30 PM on HBO. Even after a 25 year hiatus, it’s never too late to prove you've still got it. My return to stand-up comedy premieres December 12th on Netflix! You can finally get your hands on tickets to see MAY IT LAST: A PORTRAIT OF THE AVETT BROTHERS, the SXSW winning doc I made with Mike Bonfiglio. My friends at Oscilloscope Labs are bringing it to a ton of theaters for ONE NIGHT ONLY on 9/12! Find a screening near you & get tickets at www.avettbrothersfilm.com. 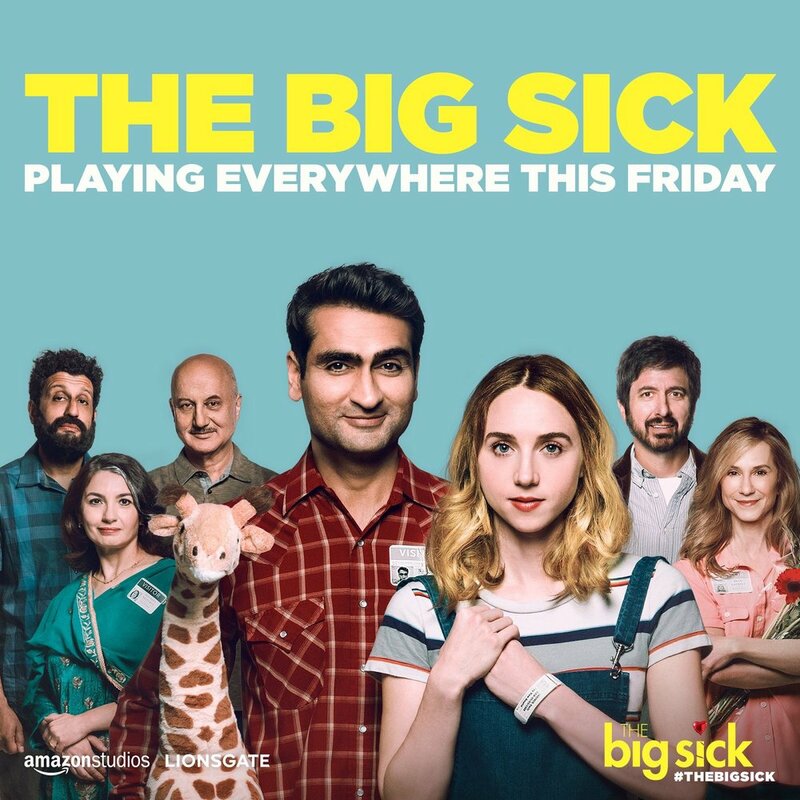 Go see THE BIG SICK anywhere in the U.S. this Friday, July 14th!! Check out www.thebigsickmovie.com/ for tickets, videos, and more! I'm going on tour! Stops in D.C., Ridgefield, Boston, Providence, and Montreal. Check out the "TOUR" tab above or www.juddapatow.com/tour for tickets!